When you first publish your book, Amazon only offers about three fifths of the total categories. While you do have to choose from the ones offered, you also have to ask Amazon to add your book to other categories. This is an incredibly important step. If the categories of your book are left up to Amazon, it will be automatically put into categories that are already so saturated. Using this technique, you have control over which niches you can get your book into, and you’ll have a better chance of becoming a best-seller in that category. Our case study in this episode, Dali Burgado, didn’t take this step at first, but once she went a different route and called Amazon, she was able to get her book listed in very specific categories and it boosted her book to a Bestseller and she was able to get more book sales. It’s also important to note that it’s not just the niche category, but the whole string. 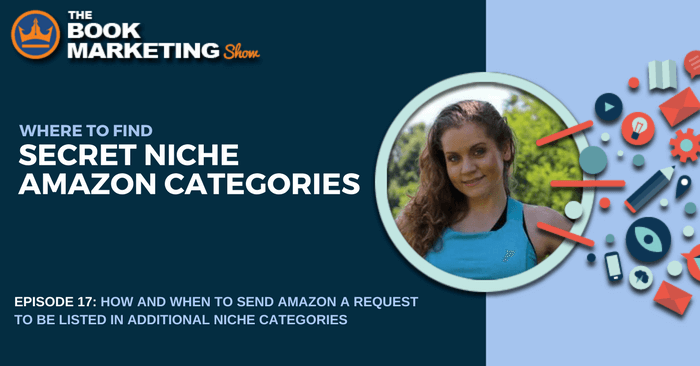 The more you niche down, the less competition you will be up against. And Dali is proof that by doing this, you can earn that Bestseller status. Dali Burgado is a Certified Personal Trainer (CPT) through The National Council for Certified Personal Trainers (NCCPT), a wife, and mother of four children who lives in Brooklyn, NY. 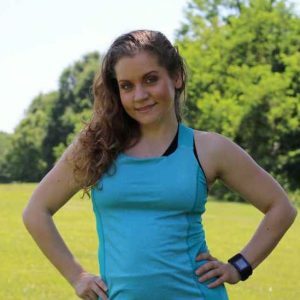 After the birth of her fourth son, she shed 40 pounds and began coaching others online to shed their weight, and is an Amazon Bestselling author of Defeat It! : A Woman’s Guide to Crushing Life’s Challenges And Finally Living The Fit Life.